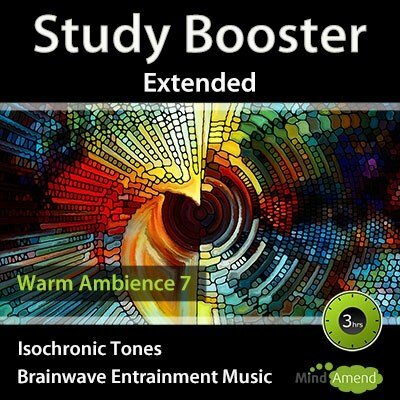 Music for studying, doing homework or any mentally taxing activity. 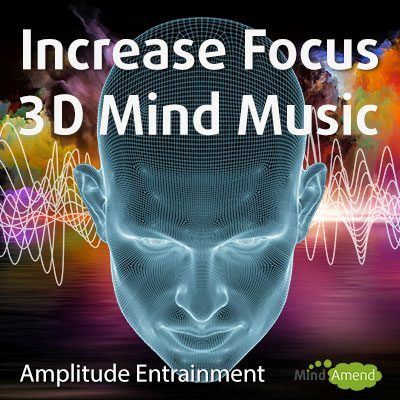 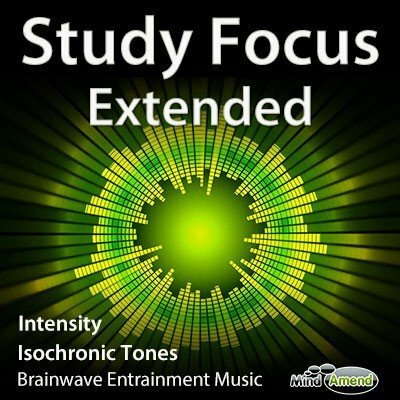 This session focuses on increasing concentration levels using beta waves, but every 3 minutes you get a 1-minute burst of alpha waves, which is used to help connect what you are studying and learning to memory. 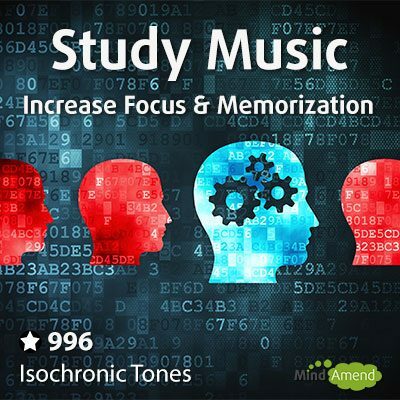 Designed to keep you engaged and focused on what you are learning/studying. 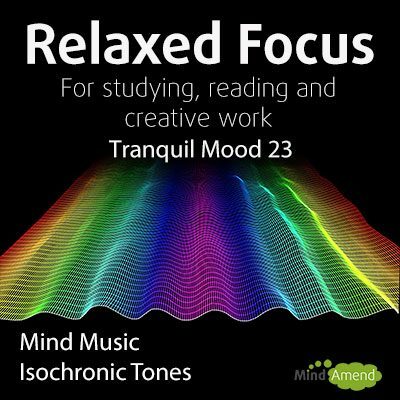 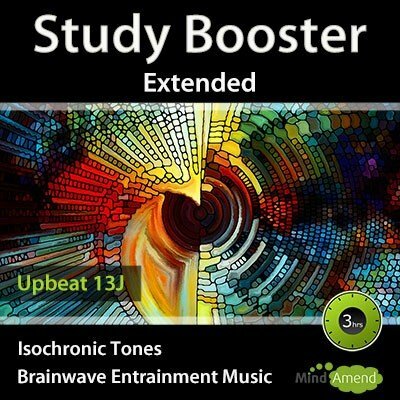 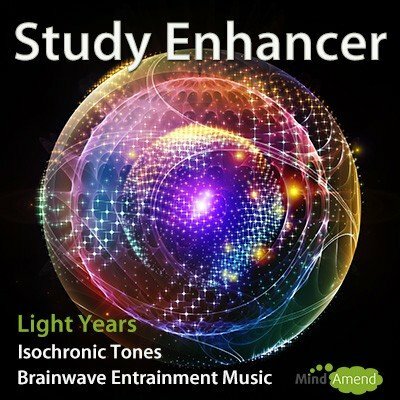 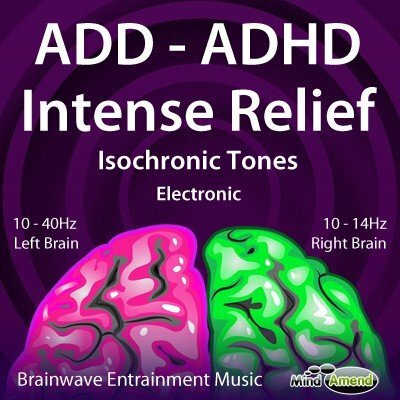 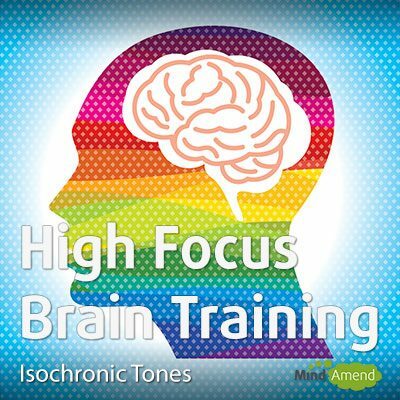 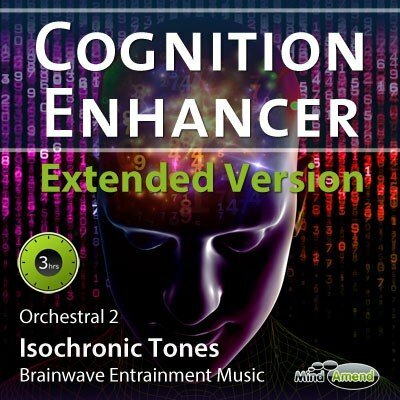 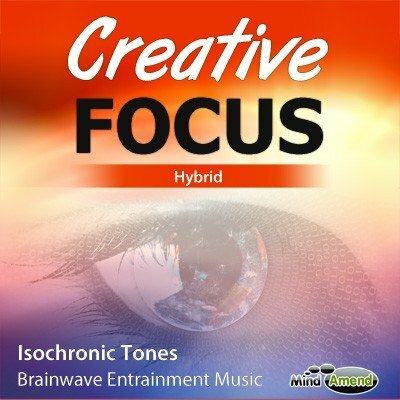 This isochronic tones session cycles through a frequency range of between 10Hz in Alpha, (which can help with memorization and learning), and up to 18Hz in the Beta range, (which will help with increasing focus and concentration).